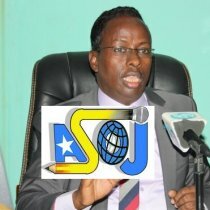 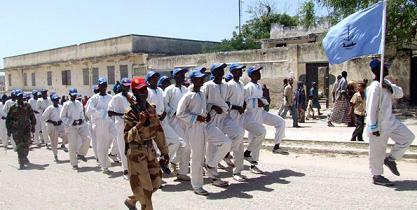 Mogadishu (ASOJ.ORG - Associated Somali Journalists sees the Somali Federal Government, is being led by a group more dangerous than Al-Shabab terrorists. 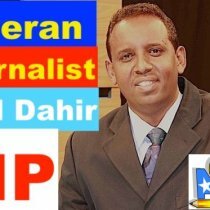 The group commonly agree to subjugate independent Somali media, in order to cover up the corruption and other inhumane acts. 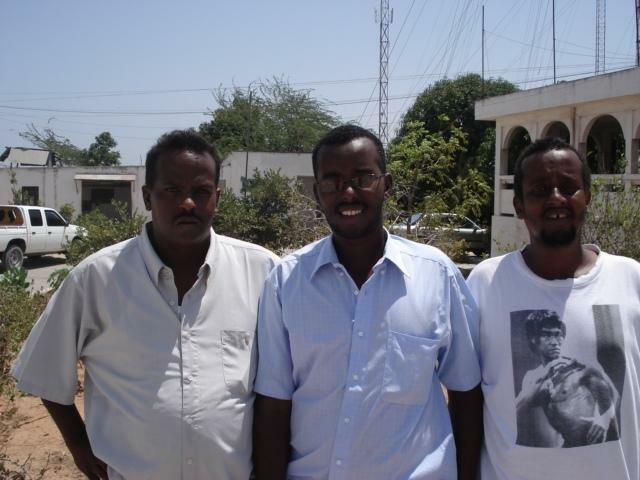 “How the law has been broken was very clear when Abdiaziz Koronto was handed a one year sentence. 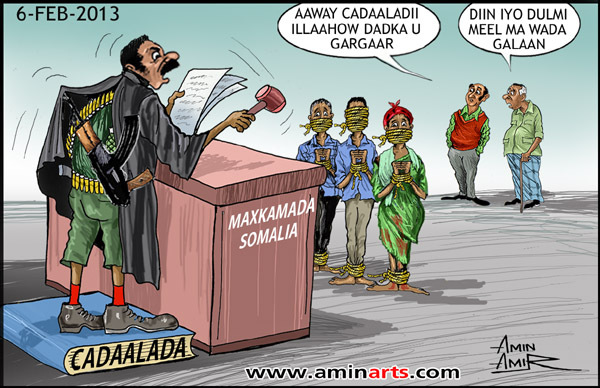 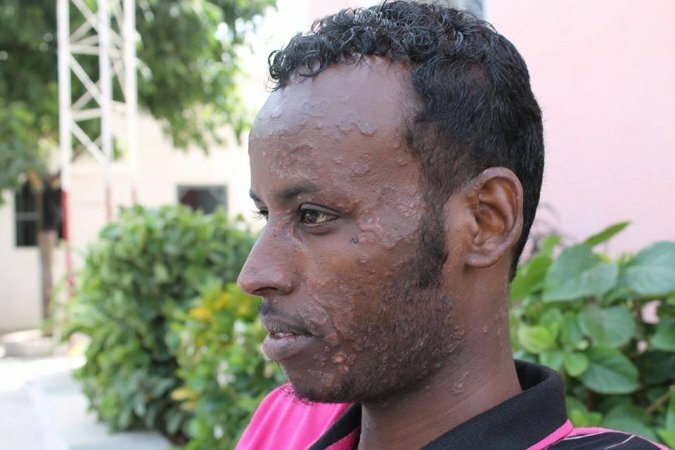 It is enough testimony on how the Somali government is more dangerous than Al-Shabab. 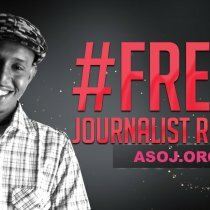 When it was clear that the journalist was not guilty, the government and its prosecutor resorted to demonize him by accusing him of staying with a married woman in a house” said by an ASOJ statement. 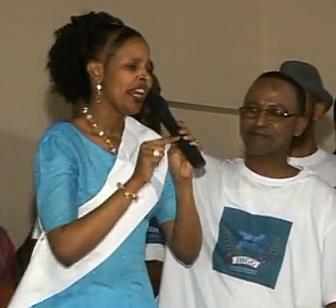 ASOJ chairman Mr. Dahir Alasow visited President Hassan Mohamud Alasow and his delegation in Hotel Grand in Brussels. 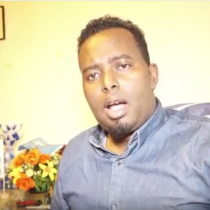 The Somali government leaders clearly showed the chairman that they've reached a decision to oppress and intimidate the Somali journalists. 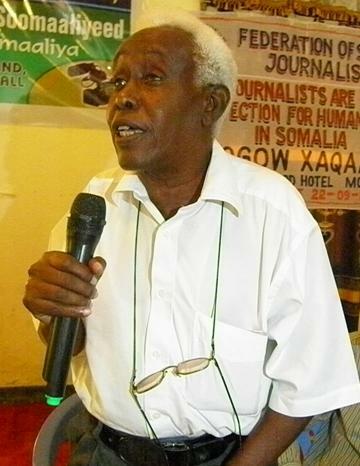 Associated Somali Journalists condemns the illegal verdict and incarceration of Abdiaziz Koronto. 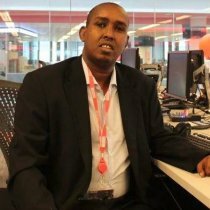 It calls the international community to have reservation when it comes to encourage the religious regime that rules Somalia (DAM JADID), which their aim is to oppress the independent media in Somalia. 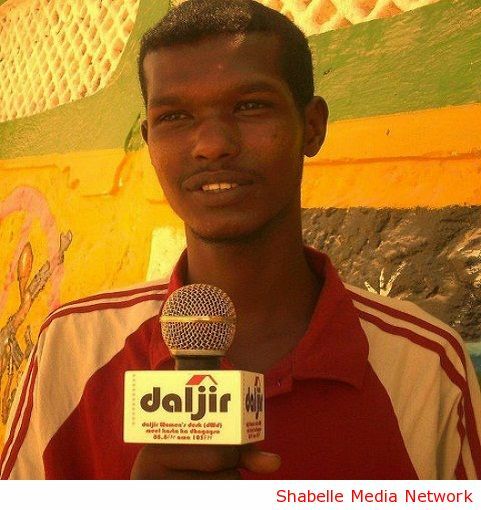 ASOJ welcomes calls from international community to free Abdiaziz Koronto immediately. 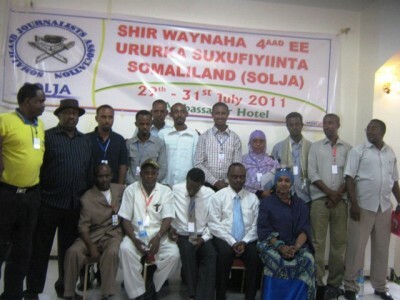 The Ruling party's new sword against Somali independent Journalists. 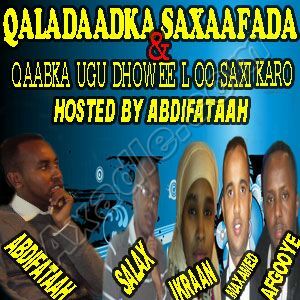 Copyright © 2010 - 2019 Associated Somali Journalists (ASOJ) All Rights Reserved.